I had to do the series this way because of the way the series works, but wow...is it a lot of work. I don't know how some authors put out a book a month! Hats off to them. 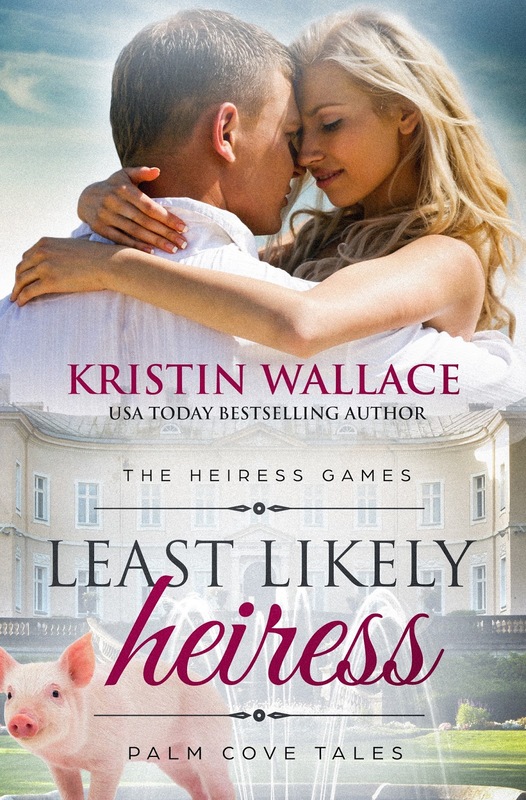 2, Not Quite An Heiress, which launches May 8. 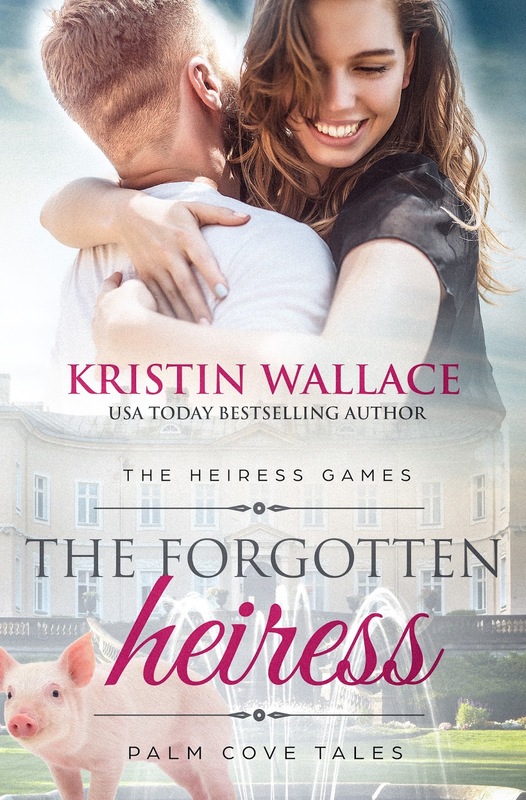 Kristin Wallace is the USA Today Best Selling Author of inspirational and sweet contemporary romance filled with “Love, Laughter and a Leap of Faith”. Her previous best selling series include Shellwater Key Tales (sweet contemporary romance) and Covington Falls Chronicles (inspirational romance). An interesting approach to a story. I will look forward to seeing how it does for you. All book launches are difficult and time consuming, finding the time to do one a month is crazy. For me the more difficult part is keeping the momentum after the initial couple of weeks. Or in your case after the third one drops. Good luck. This series concept checks all the boxes for me. Sounds so fun. I'm sure readers will become very attached to the pig. I love that it is on the gorgeous cover! The tight launch schedule is a lot of work, but readers will so appreciate it because I for one will be reading the books back-to-back. Any plans for a boxed set? 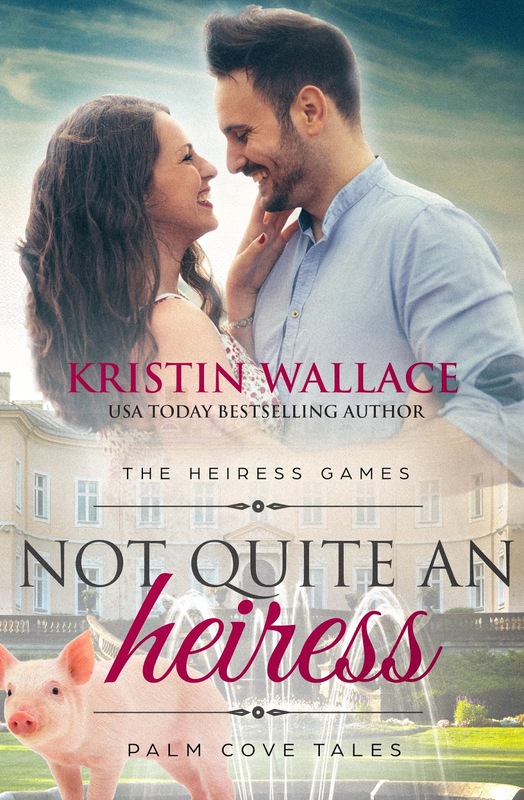 Kristin, So glad you went "off topic" because learning more about The Heiress Games is a good thing. And since the monthly topic is "What Always Brings a Smile to My Face if not an Outright Laugh" you actually hit the mark because I smiled as I read your post. Love the pig! Very smile-worthy.